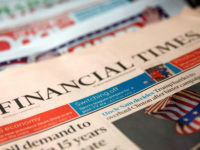 One of the last big family-owned newspaper publishers in the UK, CN Group, is being sold to US-owned regional publisher Newsquest. The group has been helmed by four generations of the Burgess family and boasts a newspaper history going back 200 years to the Carlisle Patriot. John Burgess, great grandfather of current CN Group chairman Robin Burgess, became the newspaper’s editor in 1868. Newsquest’s buyout of the Cumbria-based group, which publishes seven newspaper titles – including daily the Carlisle News & Star – and four magazine titles, is expected to be completed after a shareholder meeting on 9 March. The board said it had taken the decision to end CN Group’s independence because it believes its long-term future, its staff and pensioners are “better protected as part of a larger, scaled operation”. Robin Burgess, chairman of CN Group, said: “A member of my family has run this company for the past four generations so this sale is the end of an era and is tinged with sadness. 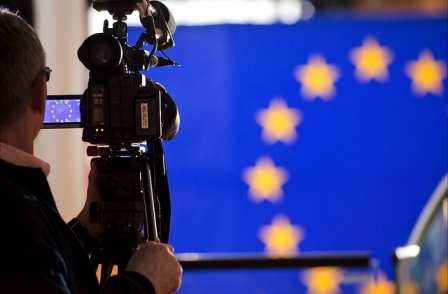 “However our ability to prosper as a medium-sized independent group, in light of digital and social media developments, has become increasingly difficult and it is clear that the challenges will only get harder. “Faced with these and other issues, including the pension deficit, we came to the conclusion that a sale of the publishing business is the best way forward for all our stakeholders. CN Group sold two local radio stations, The Bay and Lakeland Radio, to Global Radio in November last year. 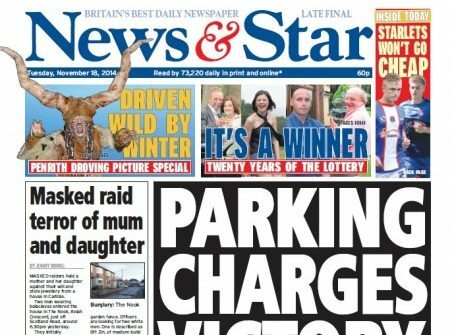 In 2016, it closed 24 – a new national daily newspaper for the north of England – a month after launching it. Miller Hogg, CN Group’s chief executive, said: “It is vitally important for a local media company like CN to be part of a larger and committed regional media group like Newsquest. Newsquest bought independent, family-owned publisher the Isle of Wight County Press in July last year. Four months later it asked staff for voluntary redundancies. Newsquest chief executive Henry Faure Walker said: “We look forward to the opportunity of working with the CN Group. 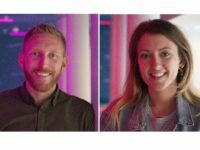 Its staff and the community it represents in building on their great local brands and publishing expertise, and helping them forge a strong future. 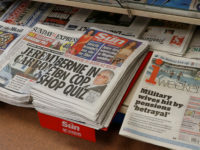 The National Union of Journalists has warned the UK’s local newspaper industry could soon become a duopoly of Newsquest and Trinity Mirror. 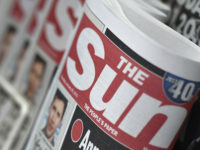 The UK’s local newspaper industry could soon become a duopoly, the National Union of Journalists said as Newsquest announced it was to take over the independent, family-owned CN Group. Chris Morley, Newsquest NUJ co-ordinator, said: “The rate of takeover of independent newspaper operators is speeding up with apparently just two big players in the market – Trinity Mirror and Newsquest. 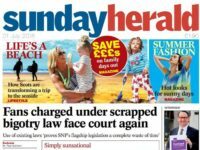 “With Johnston Press paralysed by its debts, the industry seems to be moving to a duopoly of giant owners which is incredibly dangerous for diversity, given the ruthless substitution of unique content for shared material, and plurality of the media. Jane Kennedy, the union’s Northern and Midlands organiser, said the announcement of the takeover deal had come as a “complete shock” to its members. She said Hogg would be meeting NUJ chapels to answer questions and that the Union will be writing to Faure Walker asking for an urgent meeting to discuss his plans for the company. “We will be telling him that members are already at full stretch and there is no slack in the system,” she said.  Newsquest declined to comment when asked by Press Gazette how much the buyout deal was worth and whether it had any plans to closed titles at CN Group following the merger. CN do appear to have sold their staff up the river, especially at the radio stations, which are being shut down by Global. The only thing MoneyQuest is committed to is job cuts. Chocking-off the news, especially quality news reporting, just to make a few more pence for the bloated money obsessed Yanks is the biggest threat to local democracy and public accountability ever.